As 2016 approaches, so does the line-up of international car shows. Even though the host cities of these big-time shows are extremely cold in the winter, car enthusiasts, journalists and auto manufacturers come from around the world to learn, see and test drive the year’s newest cars. Below is a list of the three major car shows scheduled for winter 2016. The North American International Auto Show is one of the first major car shows to start off the auto industry’s year in major international exhibitions. This year’s show is scheduled from Jan. 11-24 and will be held in Detroit, a.k.a America’s “Motor City.” The show lasts almost two weeks and includes a series of five shows, which showcase different cars to different au diences. In 2015, over 5,000 journalists from nearly 60 different countries were in attendance. 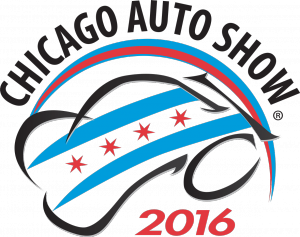 The Chicago Auto Show has been dubbed as the “Nation’s Largest Auto Show” because annual attendance usually exceeds one million visitors. The 2016 show is scheduled to take place February 13-21 in McCormick Place of Chicago. 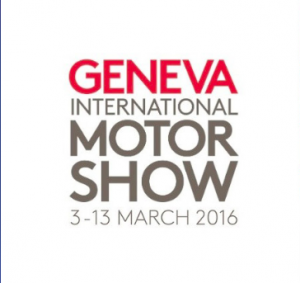 Wrapping up winter a uto shows is the International Geneva Motor Show. Held in Geneva, Switzerland, the show is scheduled for March 3-13. Typically, the show attracts around 670,000 spectators and exhibits numerous high-performance and luxury cars, including a range of models by Ferarri, Quant, and Lamborghini.